For the Neropasso maurizio B martino of Mabis / Biscardo a part of the grapes is dried like Amarone. This process is used to concentrate the must and is called "Appassimento". To be able to use this method, the berries must be in perfect maturity , so the elaborate handpicking is obligatory. 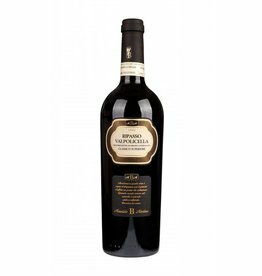 The grape varieties for this wine are Corvinone, Corvina and Cabernet Sauvignon. The Neropasso 2016 has a ruby color. 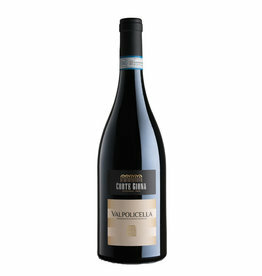 Its bouquet is intense and spicy, with aromas of black cherries and plum jam. In the taste, it is semi-dry, concentrated and fine at the same time, the tannins are round, the final is long lasting and characterized by soft fruitiness. A great pasta wine , which of course also shines as a soloist. The 2013 and the 2015 vintage were awarded a gold medal at Mundus Vini .